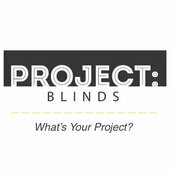 Project Blinds was created with you in mind. 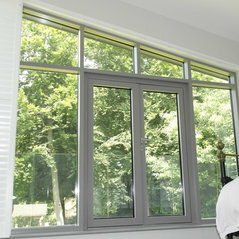 Project Blinds was created between two friends Jamie and Dean, from Fleet, who saw an opportunity to use over 10 years of experience to provide a variety of made to measure blinds, shutters and garden shading services. 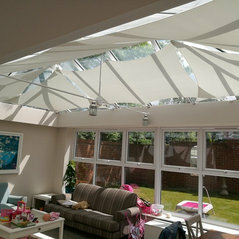 Our philosophy is to maintain traditional values with a modern twist, we want the best for you and your home. It is our job to assist and inspire you with your project. With the many different samples we bring to you, you will see a vast range of products to meet your individual style or need. Let us help you design your home the way you and your family imagine it. 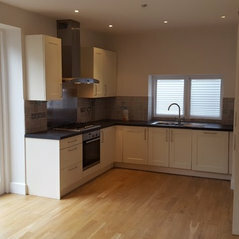 We offer a hassle- free consultation service which will not cost you a penny, all we ask is just an hour of your time. Once we have got to know a little about you and what you are looking for, you can expect advice only on what we think would be best for you. Our company relies more on recommendation than anything else so your journey with us will always be a pleasant one. Whether you are looking for privacy, an effective method to control the light coming into your home or a way to add a little more style or luxury, we can provide a bespoke service for whatever you need. Great knowledge and fantastic service! I love my blinds! 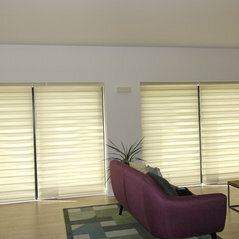 I would always recommend these guys to anyone I know who is thinking of getting blinds.